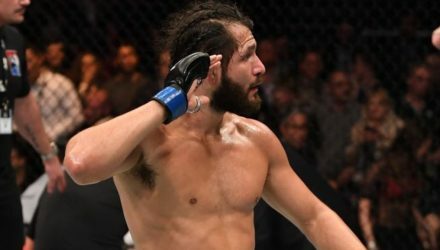 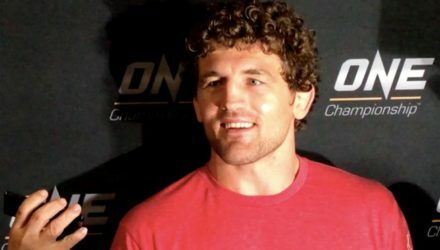 Though the bout has been in the works for a few weeks, Ben Askren vs. Jorge Masvidal is finally official for UFC 239. 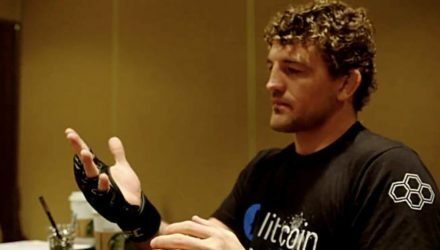 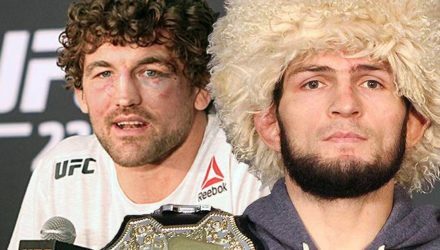 Ben Askren has a number of reasons why a fight with Khabib Nurmagomedov makes sense. 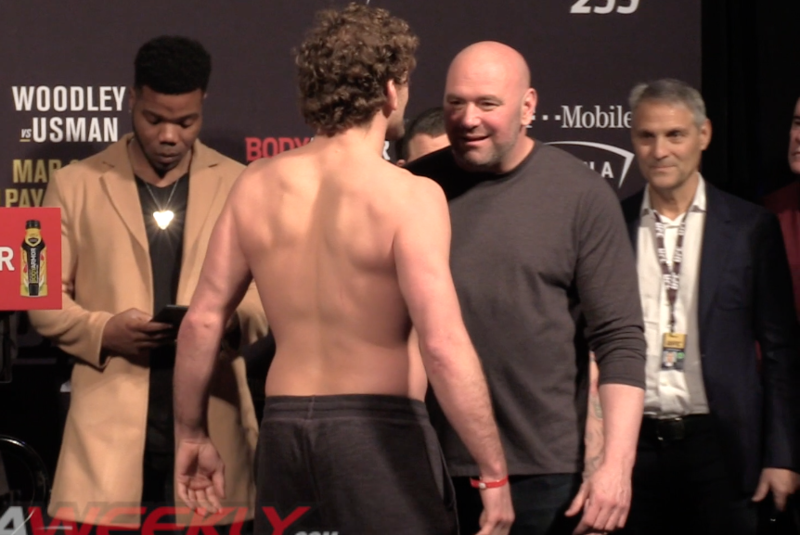 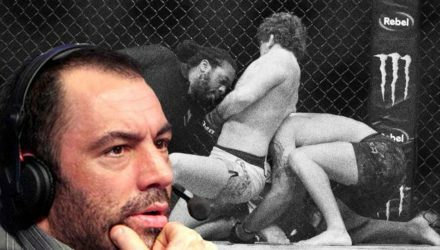 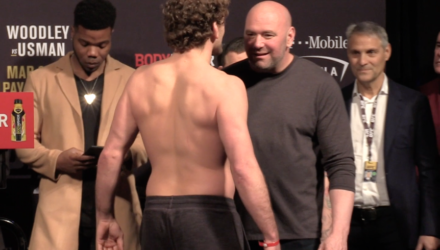 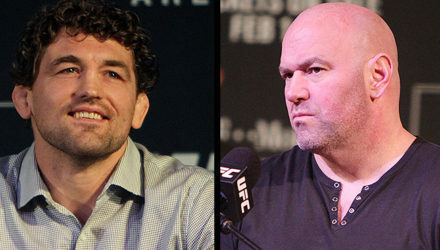 After Ben Askren's defeat of Robbie Lawler at UFC 235, he shot down Dana White's idea of an immediate rematch. 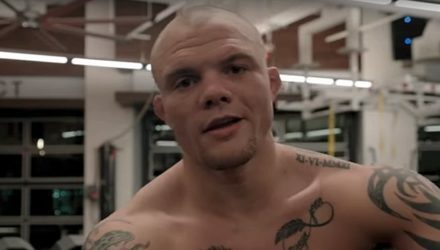 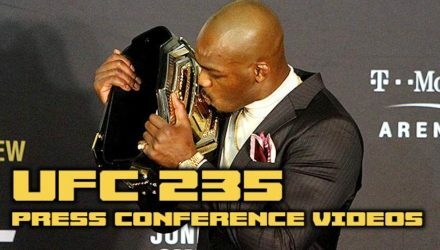 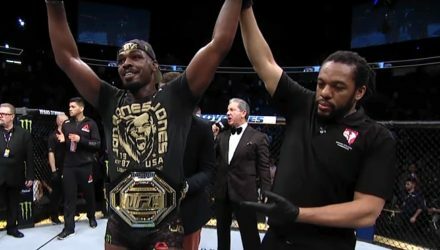 Watch the UFC 235 Post-Fight Press Conference which took place at T-Mobile Arena in Las Vegas following Saturday's event. 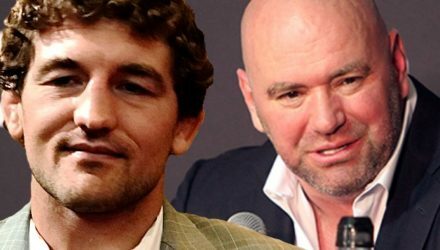 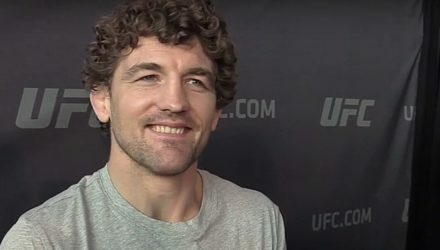 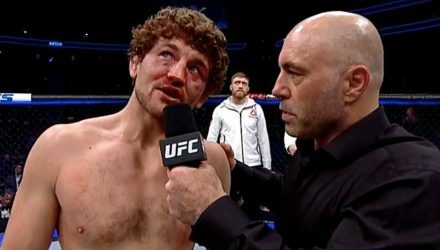 After his Octagon debut, Ben Askren addressed UFC president Dana White, playing up his victory and playing down the controversial stoppage. 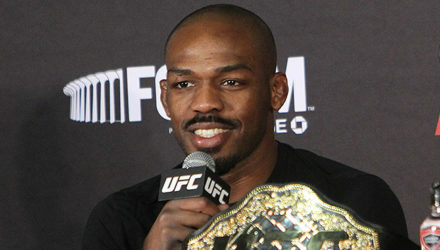 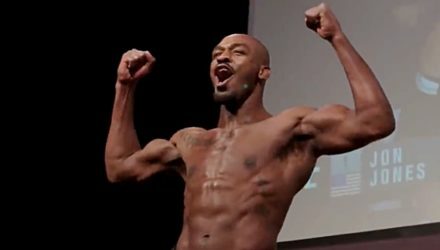 UFC 235: Jones vs. Smith line-up is set following the official weigh-in Friday in Las Vegas. 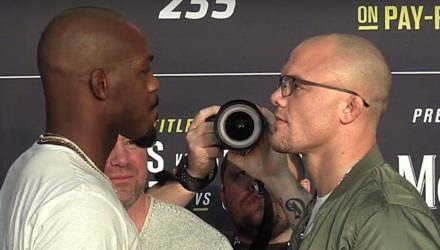 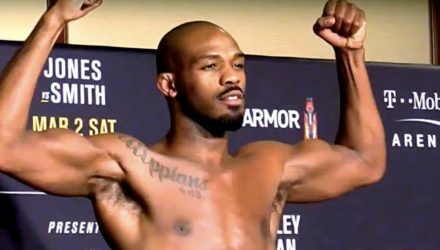 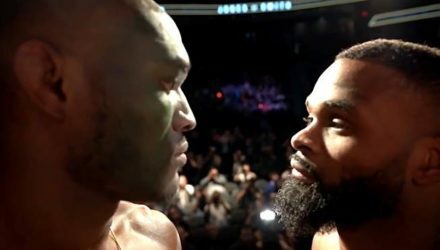 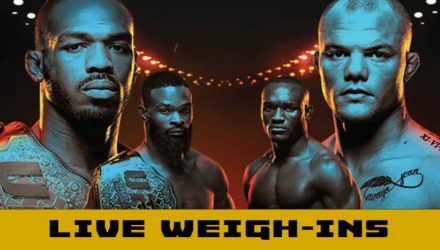 Watch the UFC 235: Jones vs. Smith official early weigh-in from Las Vegas. 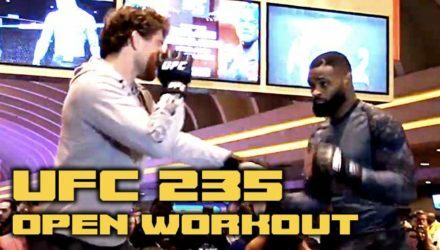 Welterweight champion Tyron Woodley and promotional newcomer Ben Askren did their UFC 235 open workout scrum together on Thursday. 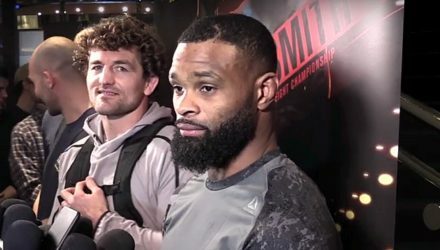 Tyron Woodley and Ben Askren feel each other’s wrestling abilities out as they lightly train at the UFC 235 workouts. 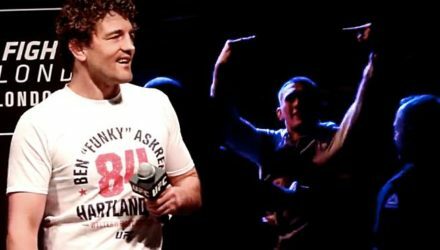 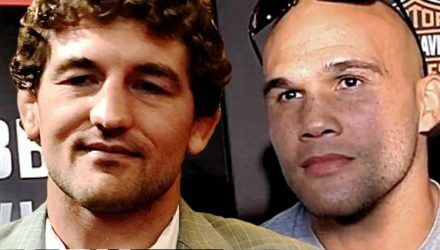 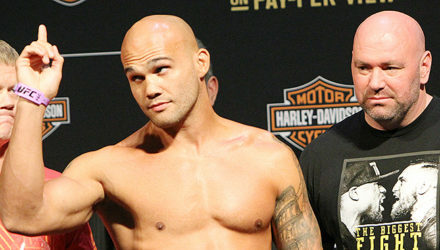 Undefeated welterweight Ben Askren makes his promotional debut on Saturday against former champion Robbie Lawler. 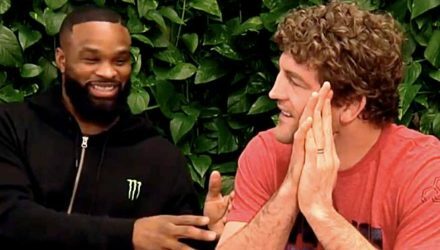 UFC welterweight champion Tyron Woodley and teammate Ben Askren on Monday discussed their upcoming UFC 235 bouts and their longtime friendship. 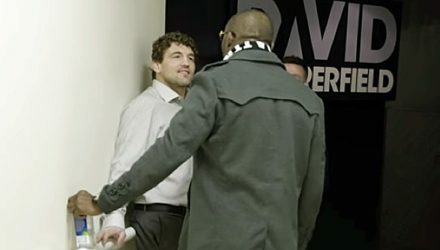 Welterweights Ben Askren and Kamaru Usman got into a verbal altercation backstage prior to the UFC 235 press conference last week.